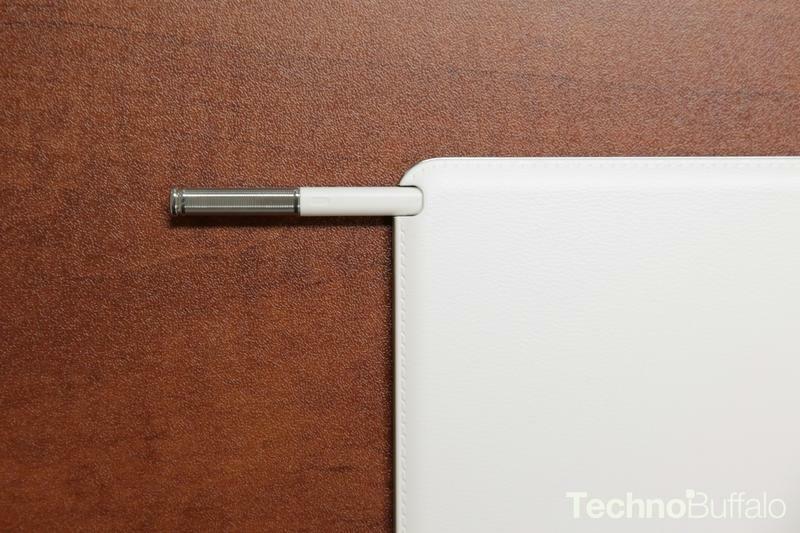 Verizon finally got its hands on Samsung’s Galaxy Note 10.1 (2014 Edition) today, and is now offering an LTE-enabled version of the device through its online store. 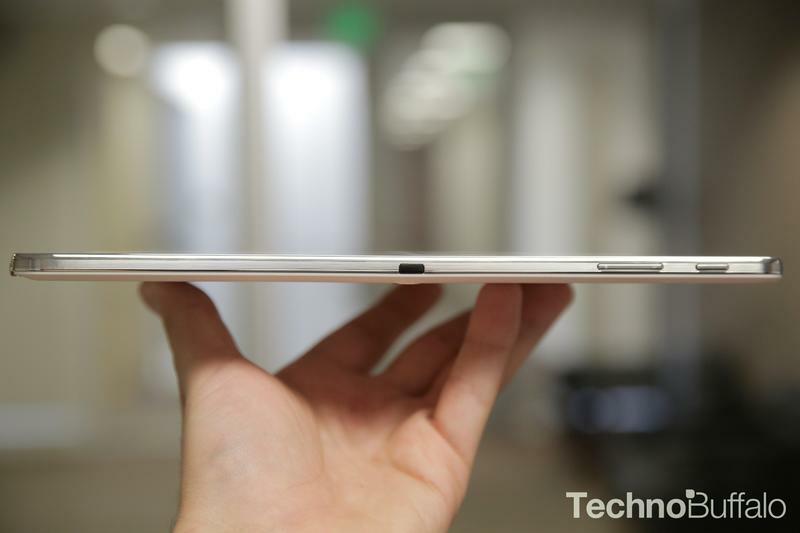 The Android tablet starts at $599 with a 2-year contract or $699 without a contract. Depending on your usage, you’ll probably save more money going with the latter. The addition of LTE service means a slightly higher price than the $549 Wi-Fi model along with a few Verizon logos stamped on your device, but for the most part it’s the same tablet Samsung first introduced last September. 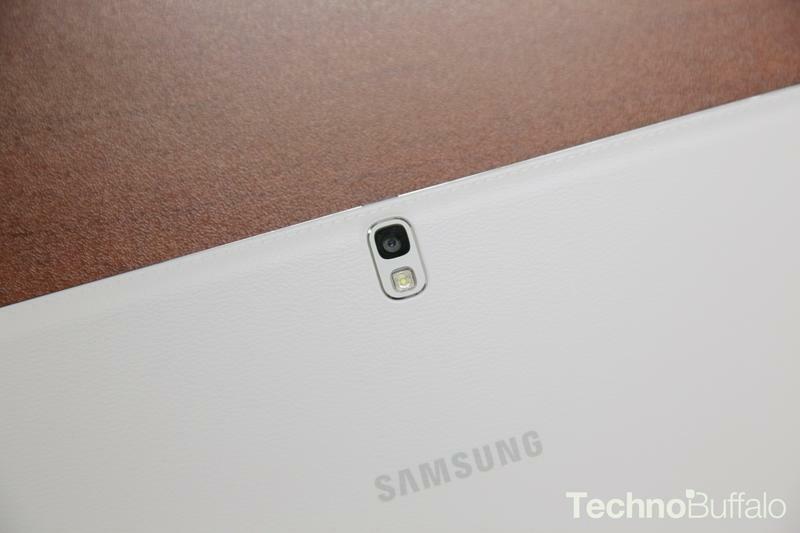 The Galaxy Note 10.1 (2014) comes equipped with a 10.1-inch 2560×1600-pixel display, a Snapdragon 800 processor, a 8,220mAh battery, 3GB of RAM, 32GB of storage with microSD support, an 8-megapixel rear camera and a 2-megapixel front-facing camera. 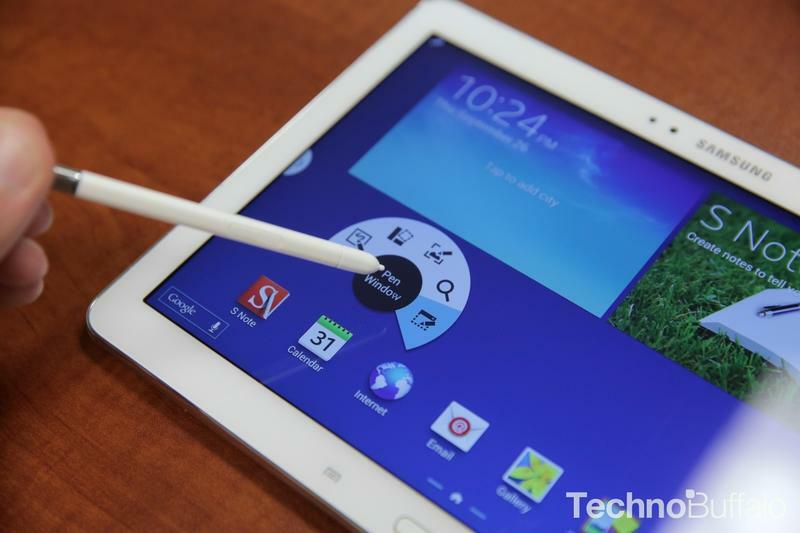 It runs Android 4.3 out of the box with Samsung’s TouchWiz UI on top and a built-in S Pen stylus. 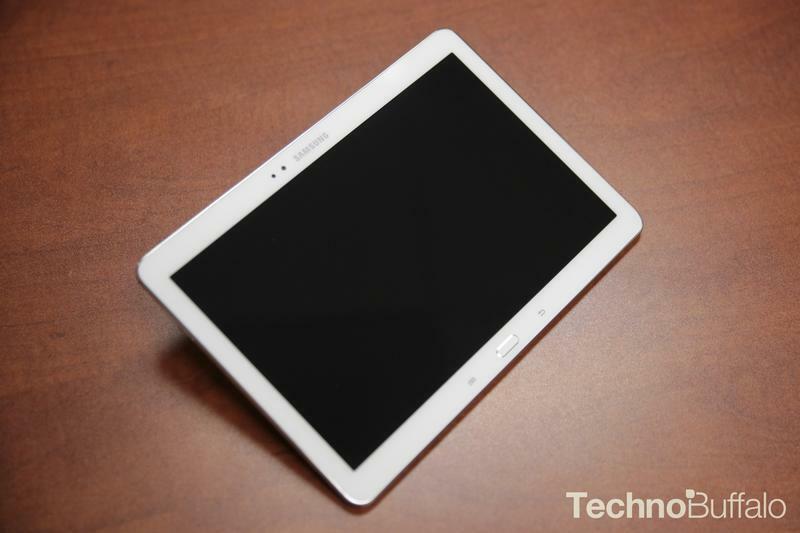 As we said in our unboxing, the Galaxy Note 10.1 is one beast of a tablet, but with a new batch of Samsung tablets ranging from 8.4 to 12.2 inches and running Android 4.4 out of the box already on the market, there are a lot of other choices. If this is the tablet for you we won’t get in the way, though it’s also possible the device could see a significant price drop from Verizon in the next few months.